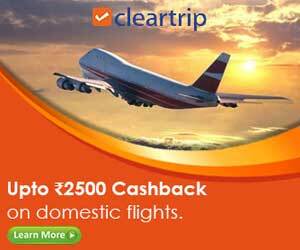 Make Moment Memorable with Ample of Tourist Places. Summer holidays and hill station destination is always first choice for people. One of the secret peak points known as Dhanaulti is our target of the day. This tehsil of Uttarakhand is just 24 km distant from Mussoorie another best hill station of India. Chamba is only 31 km far so overall you can enjoy complete two months’ holidays if you have planned to visit Dhanaulti. The altitude of such town is 2286 m and famous for its quiet environs alpine forests of Rhododendron, Deodar and Oak. As its hill station summer, will be best period to visit, though the climate conditions in summer are pleasant compared to other tourism destinations. The temperature between 30 °C to 35.5 °C in summer and in winter its between 7 °C and -1 °C. 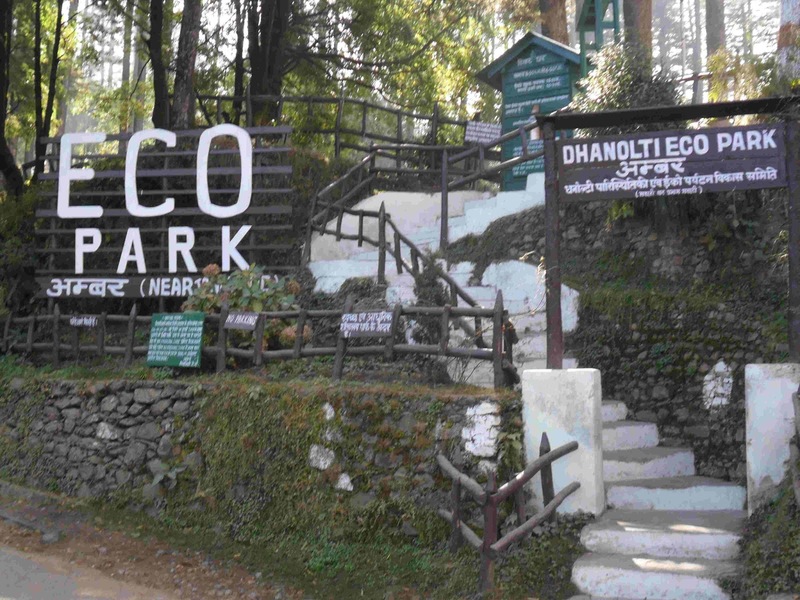 The key attraction of Dhanaulti, though there are two eco parks in the town named as “Amber” and “Dhara”. If you mix them, it will become Amber Dhara which means road from cloud. These recently developed parks will state you about the clean and green city Dhanaulti. Once you reach the park you can hire Guides, Service providers, Gardeners or Information Providers to learn more about this wonder place. Jungle with Deodar Trees are famous here and you should pay only Rs 25 as fee for Adults and Rs. 10 for kids. Here you can also enjoy the adventure sports facility like walking over flying fox, Burma bridges, riding horses and some more. 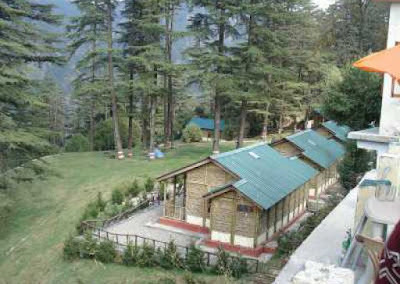 Forest Department of Mussoorie is running Eco-huts that help visitors to learn the importance of greenery in our life. Tourist can enjoy serene landscapes of town Dhanaulti by spending some time in these Eco huts. Such huts are built of green technology with all Eco-friendly features. 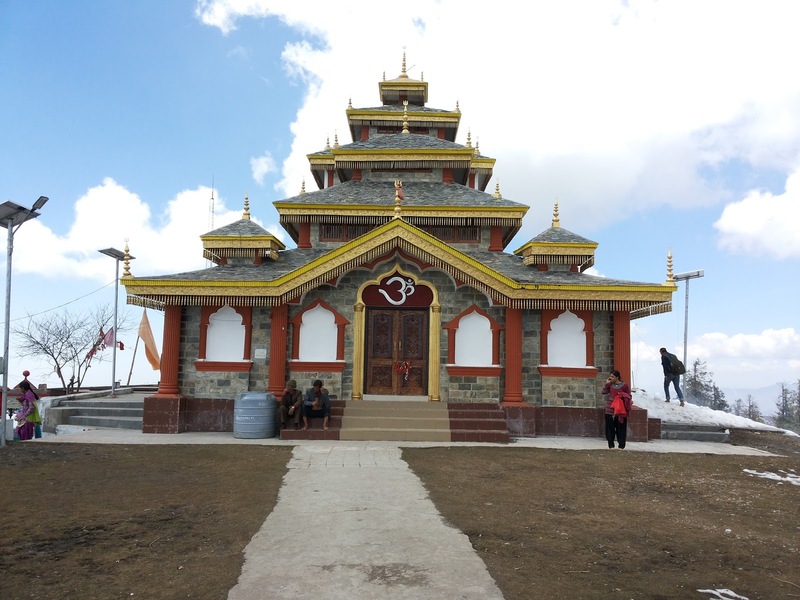 An oldest temple located at 8 km from Dhanaulti is next spot to visit. Temple is at road connects to Chamba so once you are at temple connect the route and reach one more best tourism spot Chamba. Surkanda Devi Temple is popular Ganga shrine and big occasion is Dussehra. Government Potato Farm is next scenic view spot of Dhanaulti. 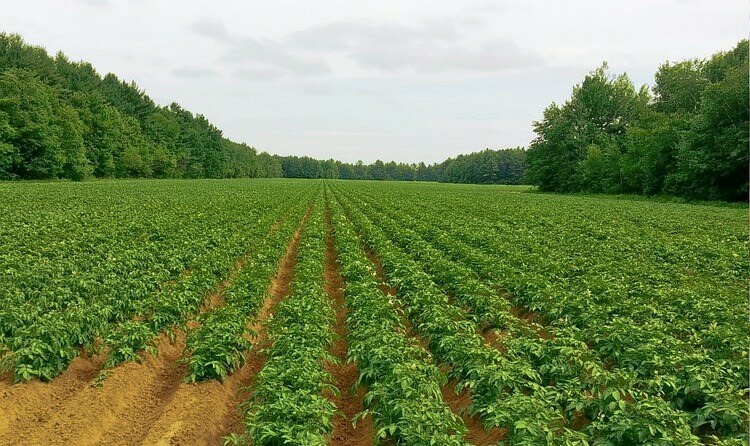 This farm is covered with greenery surround and its easily reachable from the city bus stand. Hill stations in India are all time favorite for camping so as Dhanaulti is offering to their visitors. Frankly speaking there could be accommodation issues at place because of less crowd and not known place to the world. 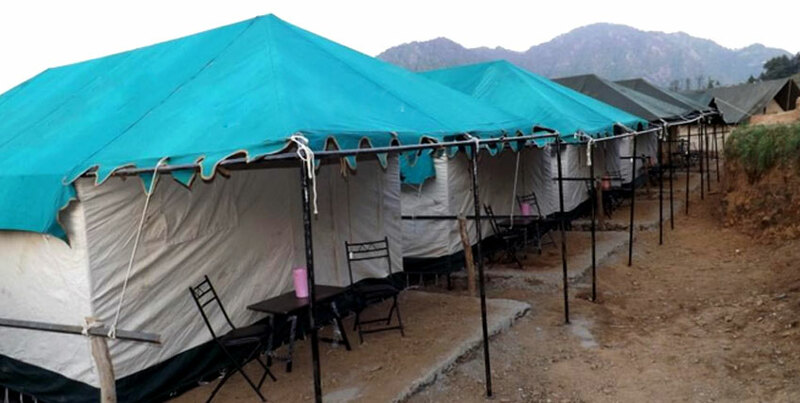 Funding to the spot is less, but still you are getting option of camping at Dhanaulti. It is adventures and best way to learn nature as well so if you can book accommodation then also try for camping first. Just imagine spending time under open sky can never be compared with anything else. The green lush region surrounded with deodar and other types of trees are special parts of the town. It is the perfect spot for hiking and you will find quite few trails to enjoy nature walk. This special town of Uttarakhand is not highly developed so you will get limited areas. However, buying something from amazing spots are part of memorable trip. So, get something from the local shopping centers of Dhanaulti. Items that are popular of town are handmade shawls, scarves, stoles and throws. These items are cheaper compared to quality used and for sure you will not get such items in cities or your home towns. This Indian tourist place is 325 km away from Delhi which means you will reach the destination in 8 or 9 hrs. following road trip. Closest big airport is Jolly Grant at 82 km located closer to Dehradun. By Road: State transport is providing buses for Dhanaulti from various part of nation. However, still public transport is limited, but you can hire private taxis from Dehradun, Chamba and some more cities of Uttarakhand. You can also hire taxi from Delhi but it will be quite expensive, but you can enjoy the beautiful route of Uttarakhand once you follow the road trip.